Paste your text in this box to count the characters. 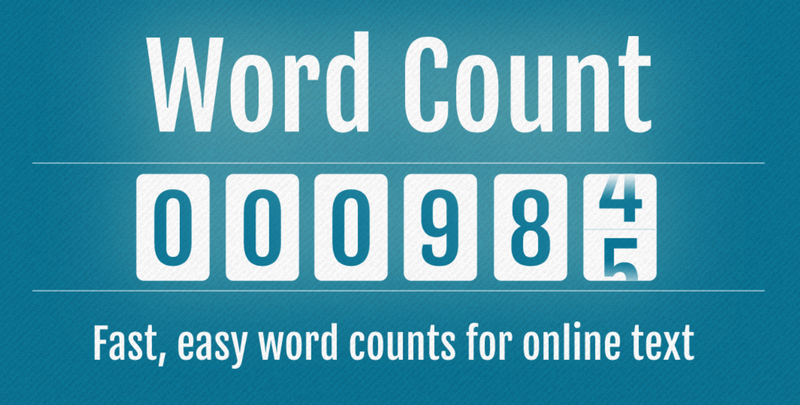 Online Words counter is a free and instant processing tool that counts and shows the number of words pasted to it, with in second. Just click inside the box and begin writing your text and when your finished click calculate. What does character calculator count? Alphabets, numbers, hyphens, apostrophes, HTML tags. Show your love and support us by sharing this page with your friends on Facebook, Twitter and social media. No need to download any app from any store just use Online Words And Characters Counter Tool - A fast, easy word counts for online text.